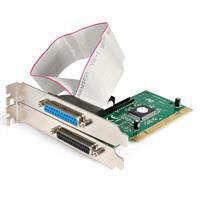 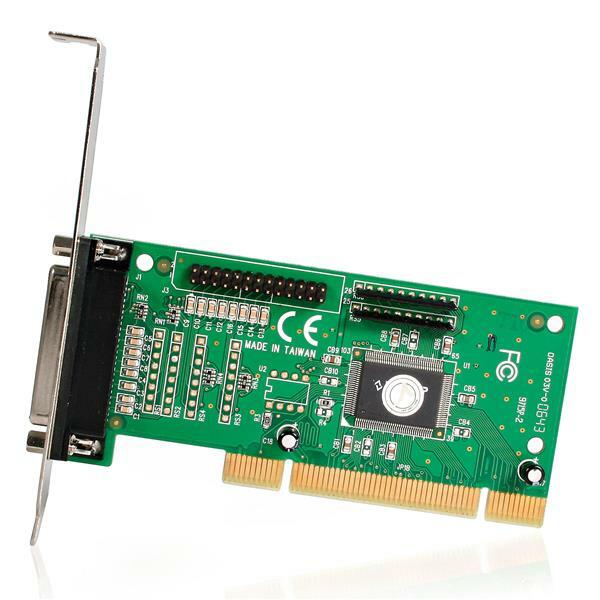 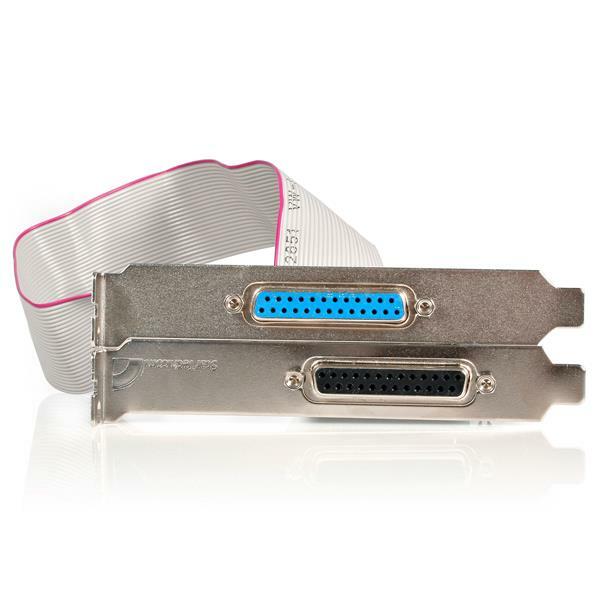 The PCI2PECP 2 Port EPP/ECP PCI Parallel Adapter Card can be installed in an available PCI slot, adding two IEEE 1284 ports to your PC and supporting data transfer speeds of up to 1.5 Mbps (up to 3 times faster than built-in parallel ports). 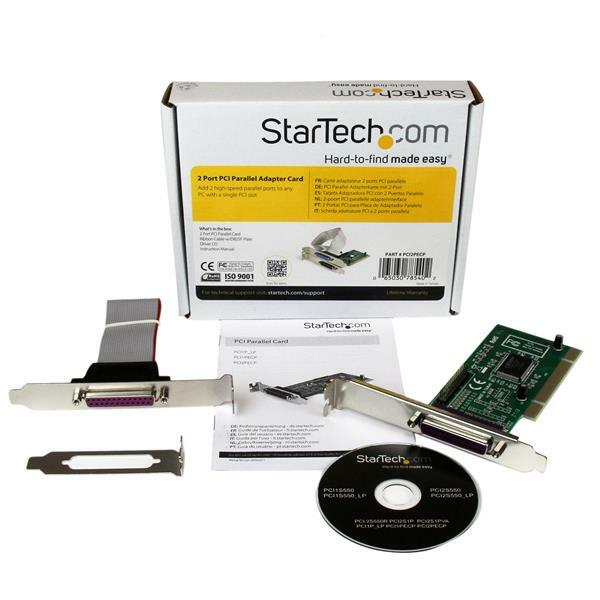 Installing the EPP/ECP parallel adapter card is easy, with support for Windows® 8, 7, Vista, XP, ME, 98SE, 95, DOS,Windows Server® 2012, and Linux. 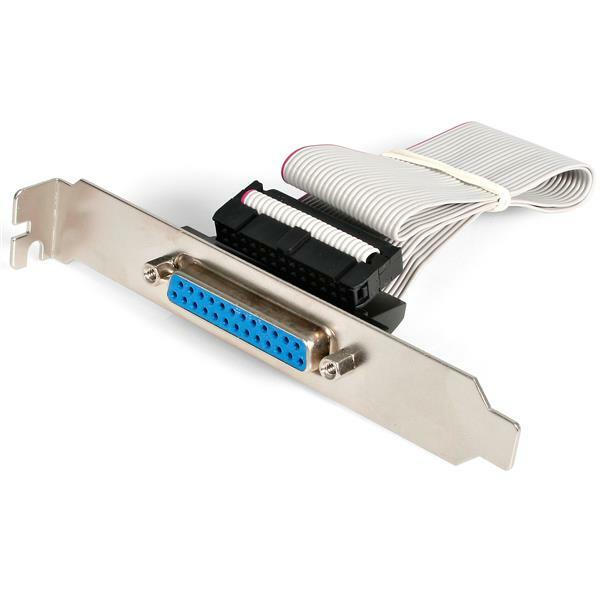 Plus, IRQ sharing and plug and play capabilities guarantee convenient, hassle-free connections to any parallel peripheral.